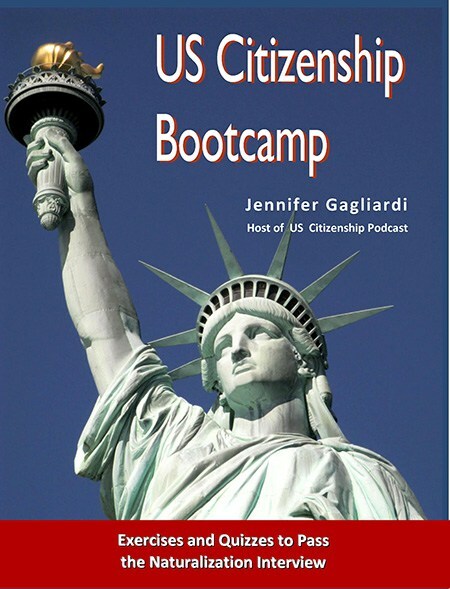 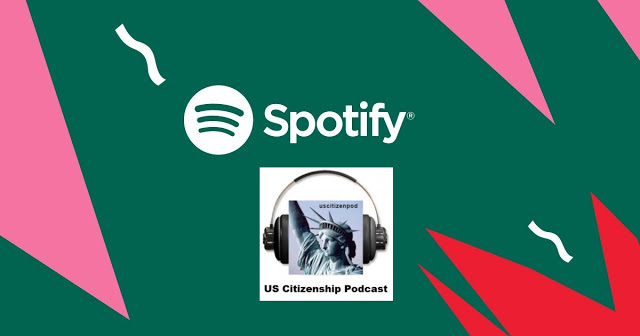 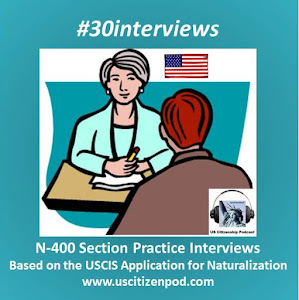 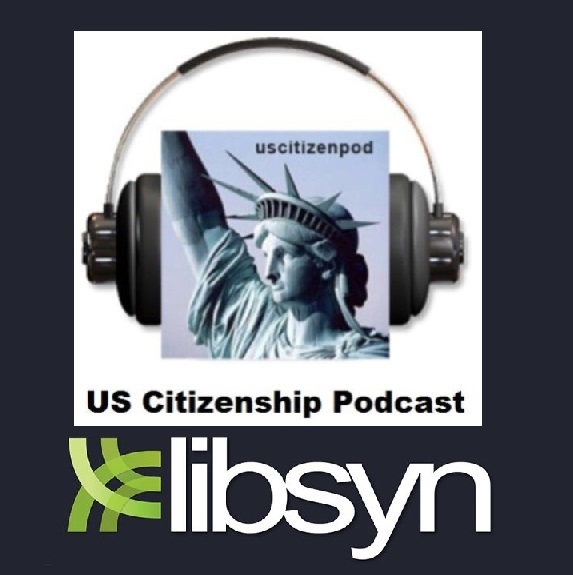 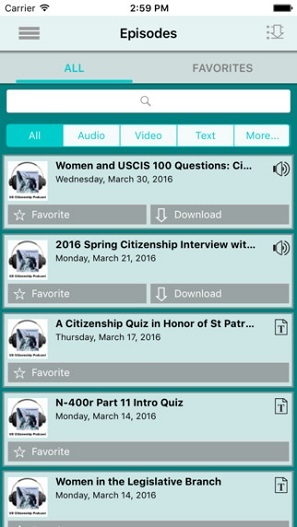 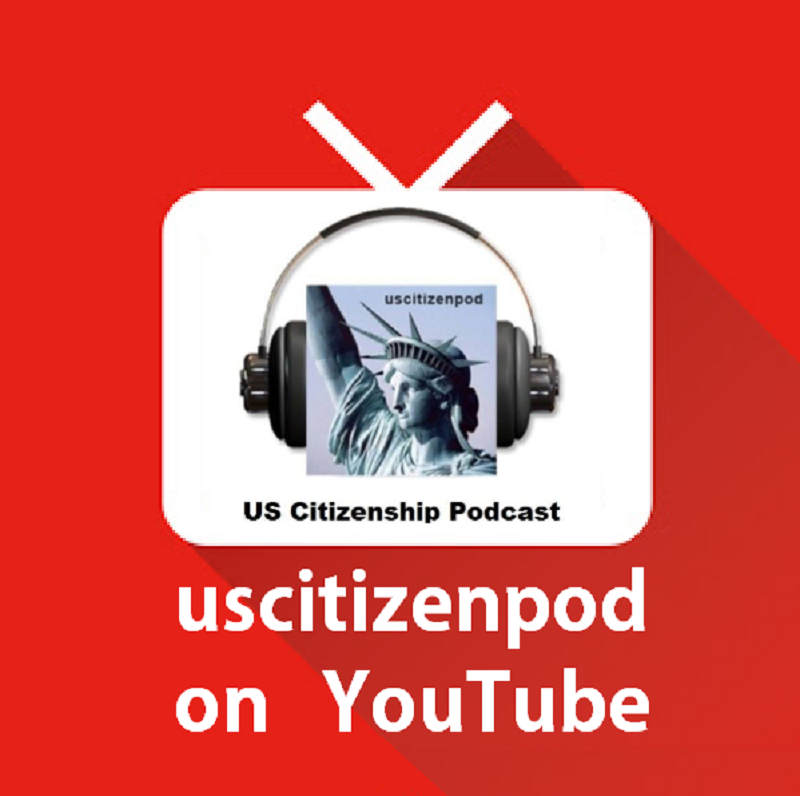 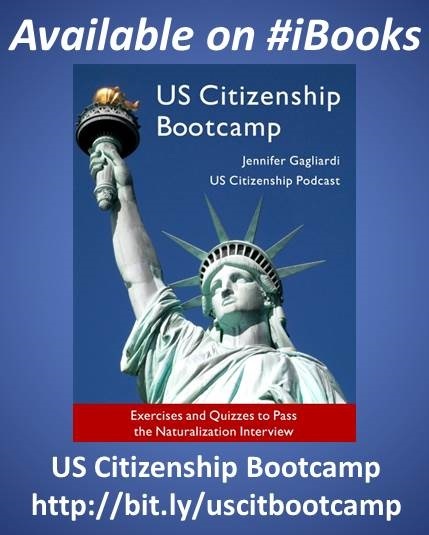 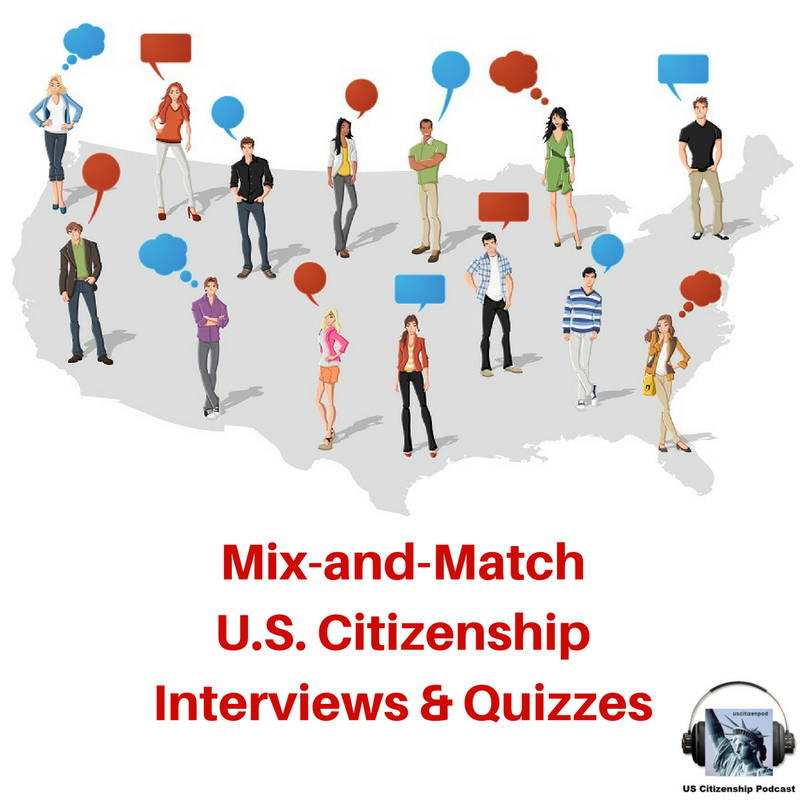 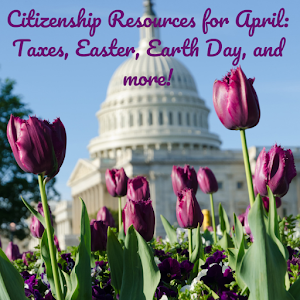 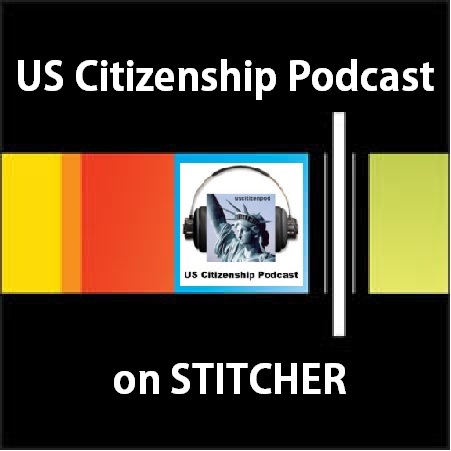 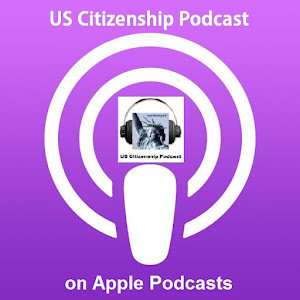 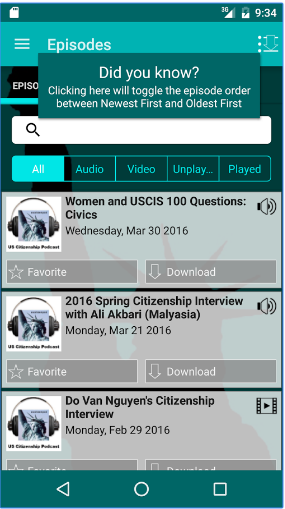 US Citizenship Podcast: The House has passed DREAM ACT. 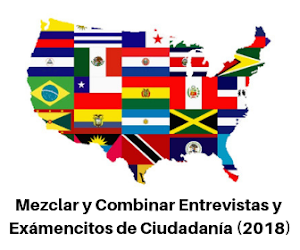 The vote was 216-198. 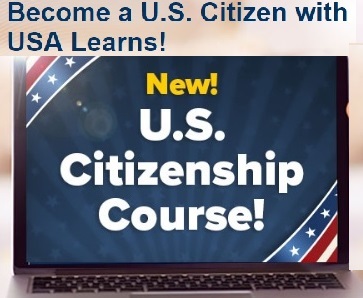 On to the Senate!